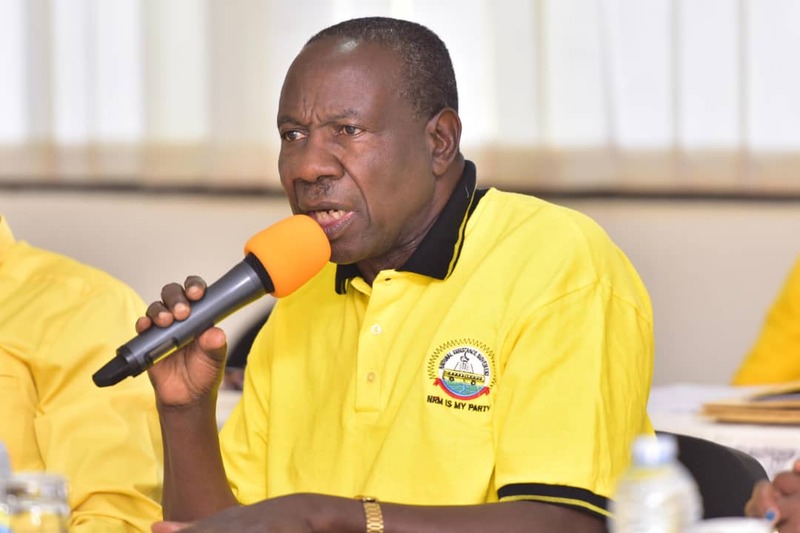 NWOYA – The National Resistance Movement (NRM) Central Executive Committee (CEC) has during their retreat at Chobe Safari Lodge in Nwoya district listed a number of strategies including using Parishes as the focal points in a move to transform the fraught economy. 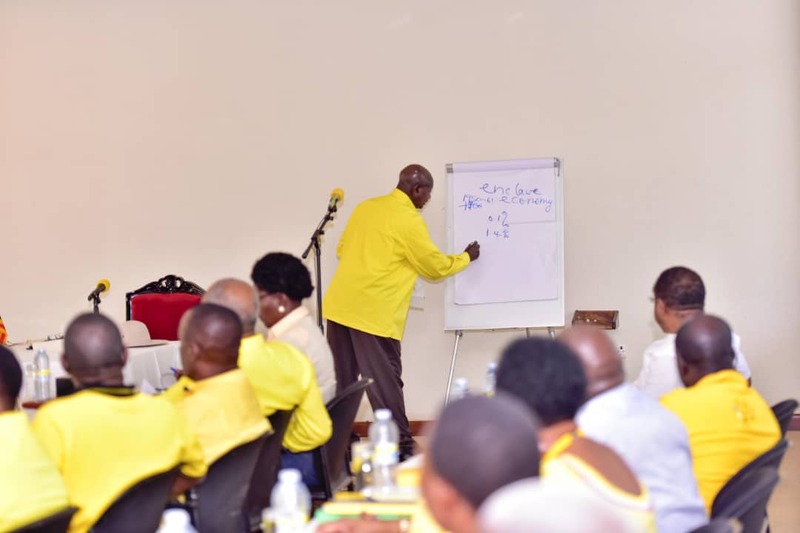 The NRM top leadership retreat chaired by President Yoweri Museveni has according to party Spokesperson Rogers Mulindwa reached the final resolutions after nearly two days of in-depth deliberations including presentations from Senior Presidential Advisor on the Economy Dr. Ezra Suruma and the Finance Minister Matia Kasaijja. Mulindwa says both senior economists presented guiding papers to the CEC members on how to tackle the estimated 68% households still surviving on Subsistence Farming and barefaced poverty levels. Key among the resolutions agreed by CEC includes guiding the Population in the process of the transformation of the enclave economy, putting Parishes as the focal point for the makeover of the countryside among others. Mulindwa adds that a number of elements will be established at the Parish-level that will include a store, technical services, irrigation efforts, and fertiliser distribution among others, also tasking the Parish chiefs to coordinate the agreed activities. The Administration and Technical staff at this level shall possess a Diploma as the minimum academic qualification,” says Mulindwa adding that those at the Sub County level will at least hold a Crop and Animal Husbandry Degree to qualify as officers in charge. 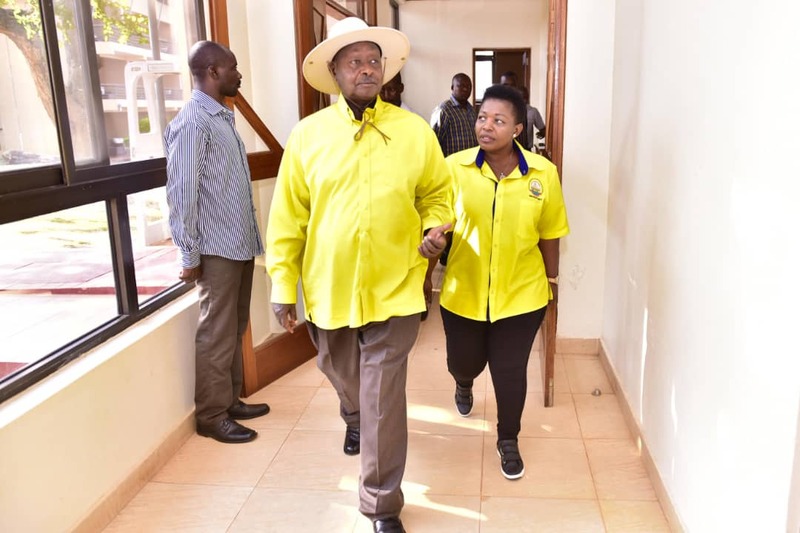 The party has also resolved to put banking and financial service centres at the District and Parish levels and that credit shall be focussed initially on Coffee, Maize, Cocoa, Citrus and Vanilla among others. He says Kiruhura, where President Museveni hails from, has been selected a model district.